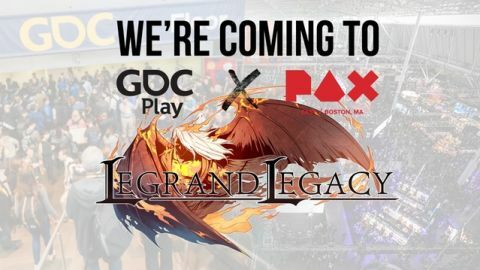 Legrand Legacy Is Coming Back To Kickstarter! 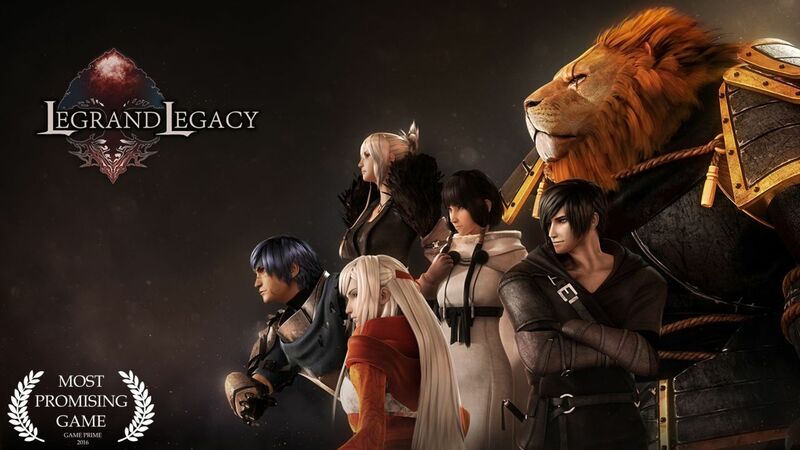 Welcome back, friends of Legrand Legacy! We hope everyone had a good time during the holidays, and that you’re crushing those New Year resolutions! As for us, we gave in to the holidays in full. We went back to see our families, so that our kids and significant others wouldn’t forget us. We went out to restaurants, enjoyed presents and a lot of karaoke with the relatives… but our thoughts were always with Legrand Legacy and how all of you care about the project. 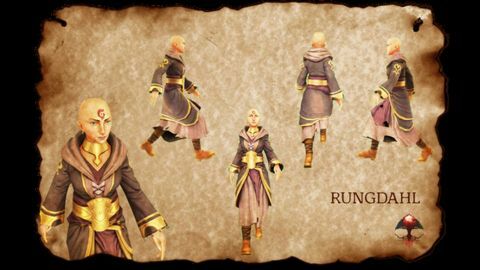 During the holidays we were approached by a group who sees the potential in Legrand Legacy, and we have secured a deal with them to cover part of the development costs for Legrand Legacy as long as we can secure the rest with a new Kickstarter campaign! 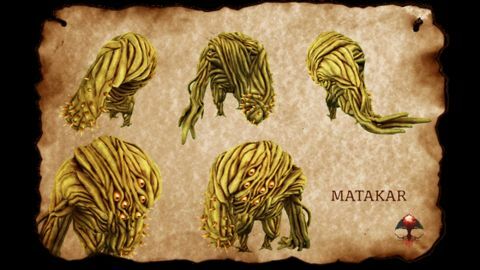 This will allows us to lower the funding goal for Legrand Legacy to £40,000 for this second go. 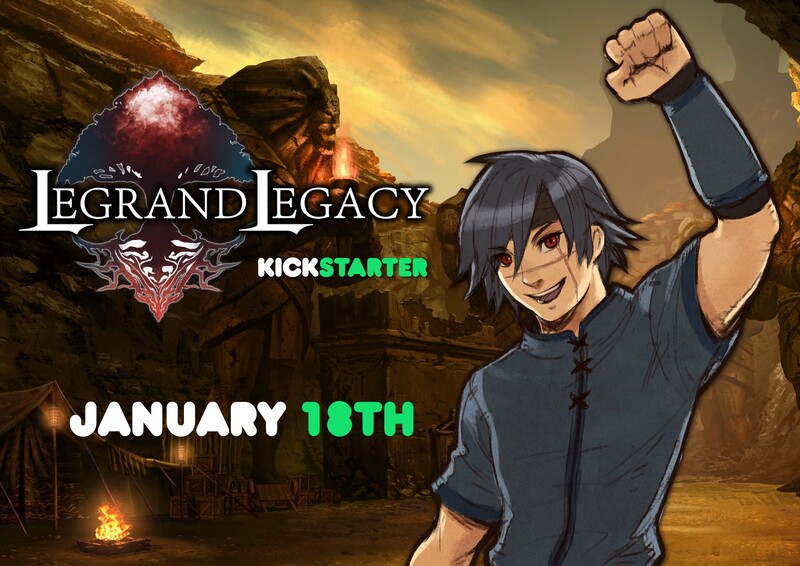 As such, we're thrilled to announce that Legrand Legacy’s NEW Kickstarter campaign will launch on Wednesday, January 18th! We invite all of you to visit our page on the first day to take advantage of the Early Bird tiers… and so that you can play the updated Pre-Alpha! We took note of your feedback for our Pre-Alpha and have updated and rebalanced it, so be sure to let us know what you think once you get to try it next week! 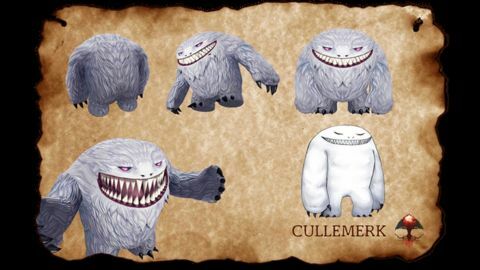 Please note that your pledge for the last campaign was not collected since we didn’t make it to our goal, and your pledge is not transferred to the new Kickstarter. 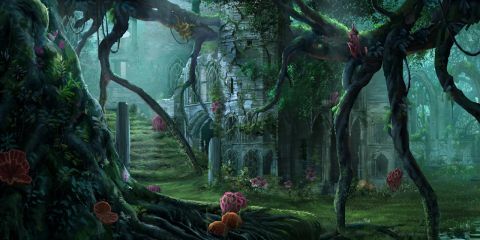 We therefore really need your support once the campaign for Legrand Legacy is live so that you can help to take us to the main goal and beyond! Mark your calendars… and we hope to see all of you back next week!